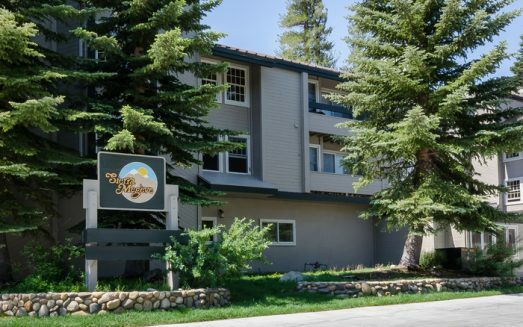 Luxury vacation rental condo with breathtaking mountain views near Canyon Lodge. Resort Amenities Include: Sauna, Swimming Pool, Hot Tub. Rates do not include taxes or cleaning fee.